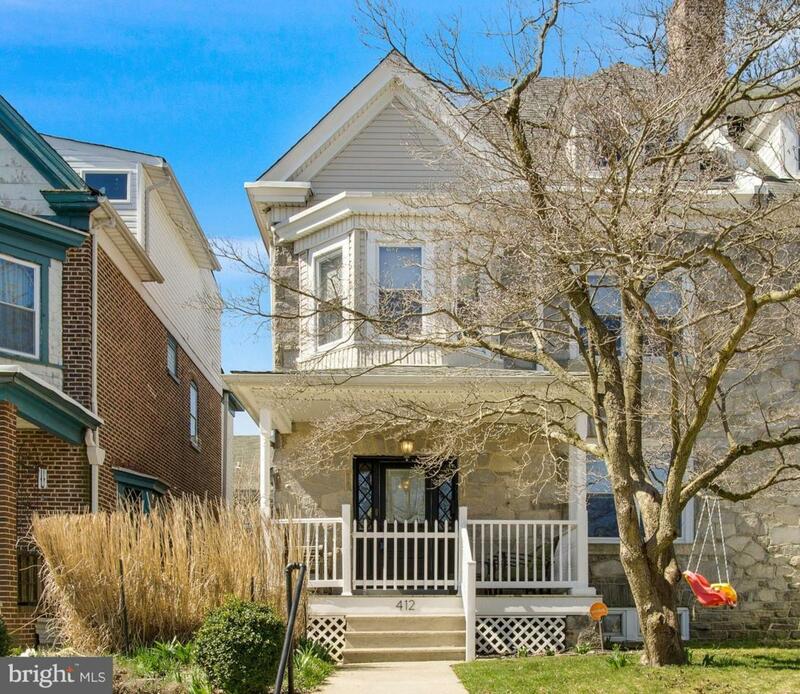 Grand 5 BR, 3.1BA stone and brick three story colonial that has been totally updated and is true move in condition. This home is the perfect blend of old world charm coupled with today's modern conveniences. You will be impressed with the gracious 15 X 12 entry, turned staircase and French doors which lead to the living room. Sunday dinners will be a breeze in this custom cherry kitchen with top of the line stainless appliances and center island which opens directly to the formal dining room. Noteworthy features include 9~ceilings, custom moldings, pocket doors, stone fireplace and refinished hardwoods. Recent updates include: updated baths, dual zone gas heat and central air conditioning, roof, high efficiency replacement windows, 200 amp electric service, composite decking and a fenced yard. Do not delay this home is an absolute standout in this price range!